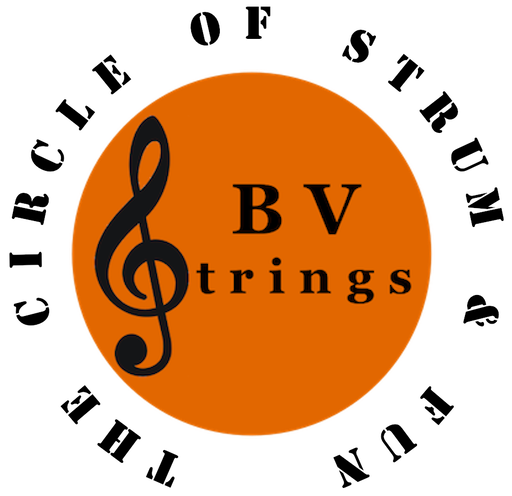 BV Strings is a club that is open to all stringed instruments and enjoys all styles of music. 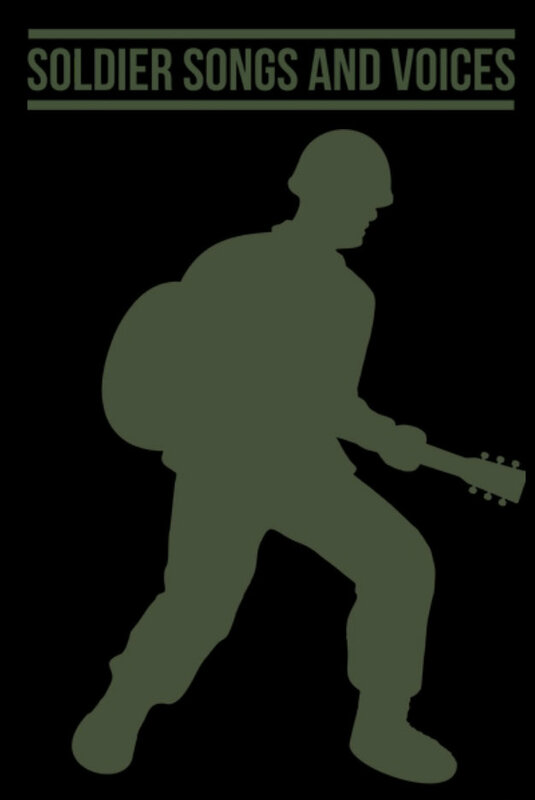 Members meet at the Artist Retreat Center (Map) Fridays at 1:00 ~ 3:00 to jam and talk about music. The third Friday of the month we meet at the Concordia Nursing Home (Map) from 2:00 ~ 3:00 If you think this a club for you, and you live near Bella Vista, AR jump over to the Membership page and sign up to Get Your Jam On!